Member's Edition includes two variants: Morning and Afternoon. The only difference between the two versions is the time of day, everything else remains the same. 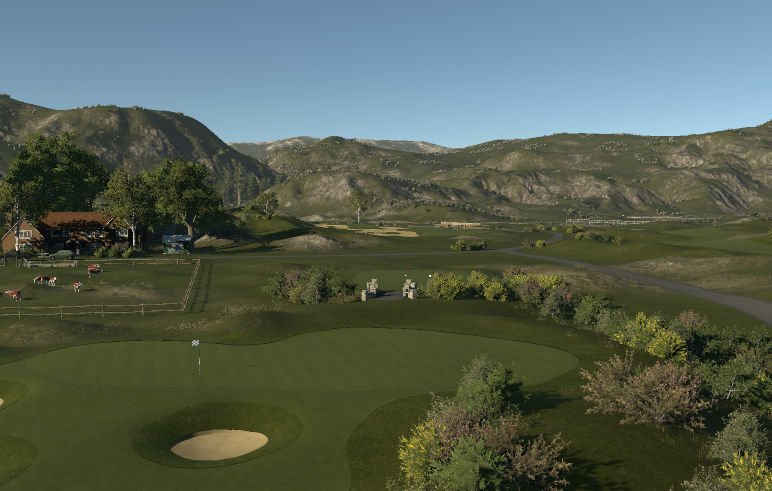 The Old Course @ Eugene Links is a Highlands theme links style course. The greens hold most incoming shots. The pins fair. There are no tricks used to make the course difficult. There is plenty of risk/reward shots from the tee boxes. If you do not feel comfortable using a driver, or the recommended club, club down once or twice as the landing area's open up. 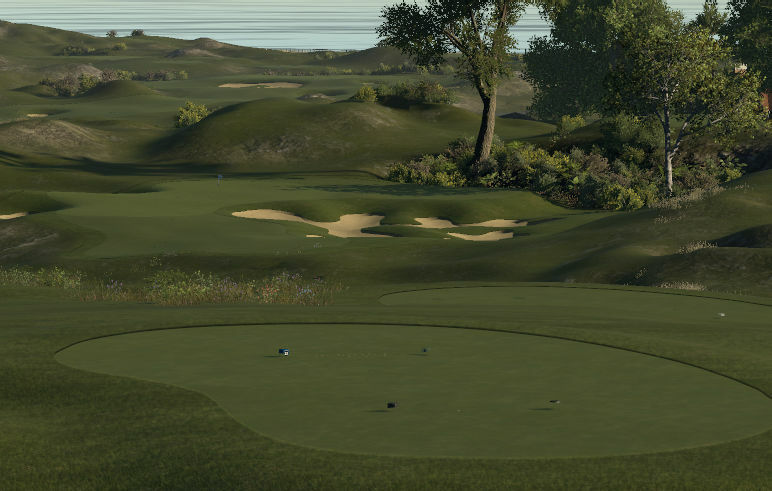 This course features minimal light rough, some holes have it, some do not. The light rough was used strategically. 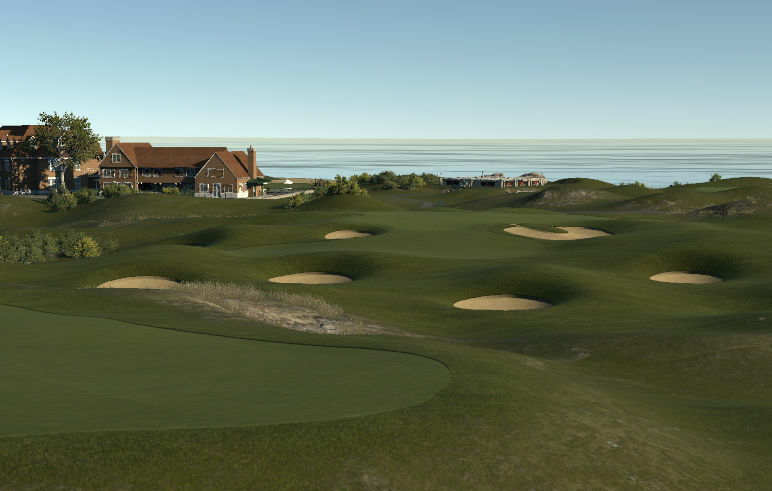 The fairways can be very unkind, from many undulations to pot bunkers scattered throughout the course, like a real links course would have. Some holes are harder than others, some holes look easy and play hard, while other holes look hard but play easy. There is a good mix of tucked pins vs centered pins and everything in between.